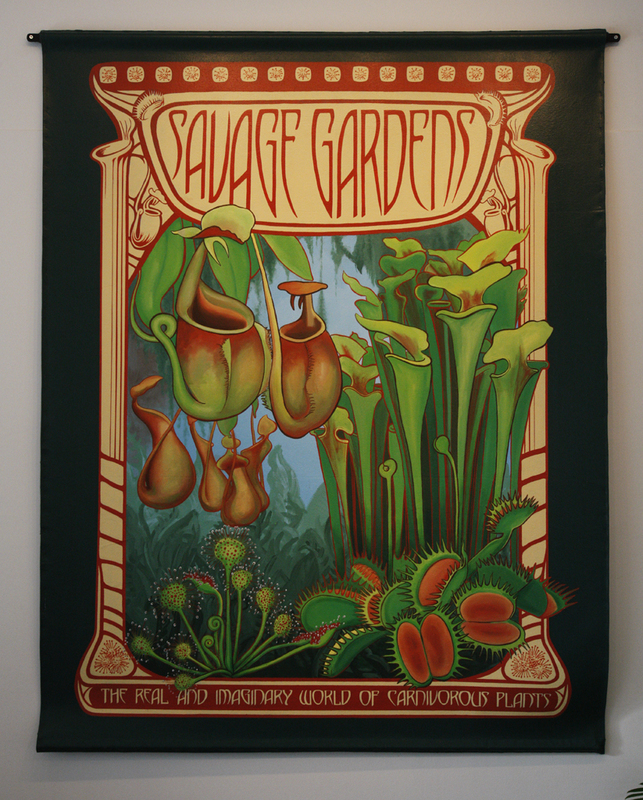 Savage Gardens, an exhibit of real and imaged plants paired with a juried art exhibit and larger-than-life sculptures, opened this month at the Franklin Park Conservatory. Our photographic image, Jack with Fangs, was selected for the art show, which serves up 11 pieces from Ohio artists. 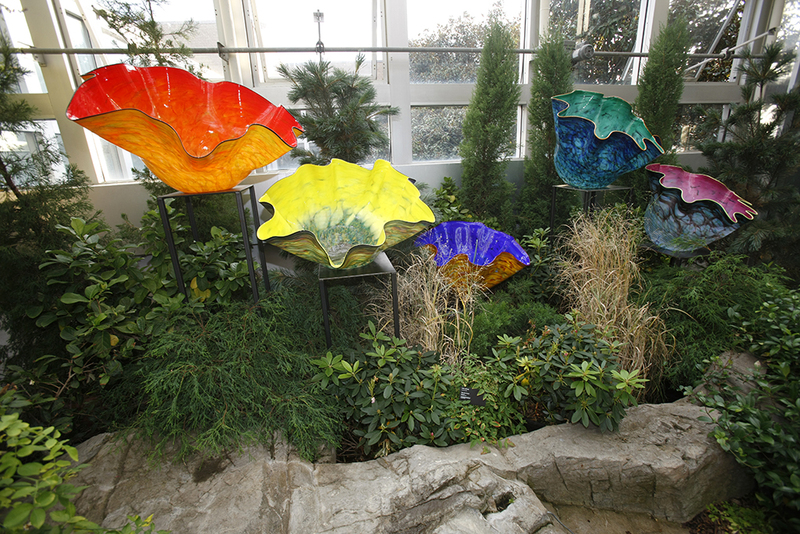 Franklin Park Conservatory began incorporating art into their exhibitions five years; a move executive director Bruce Harkey believes has lead to increased visitors. 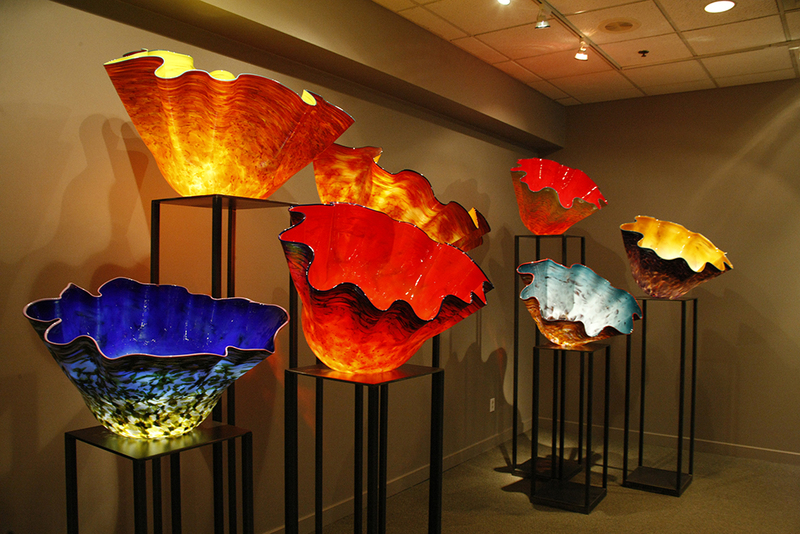 THINK CHIHULY! The sculptures, grown from resin and metal, allow viewers to see the plants from an insect’s perspective. Step inside a 10-foot-tall tropical pitcher plant, experience the lure of a nine-foot Venus flytrap or witness an eight-foot sundew as it comes to life through fiber optic illumination. 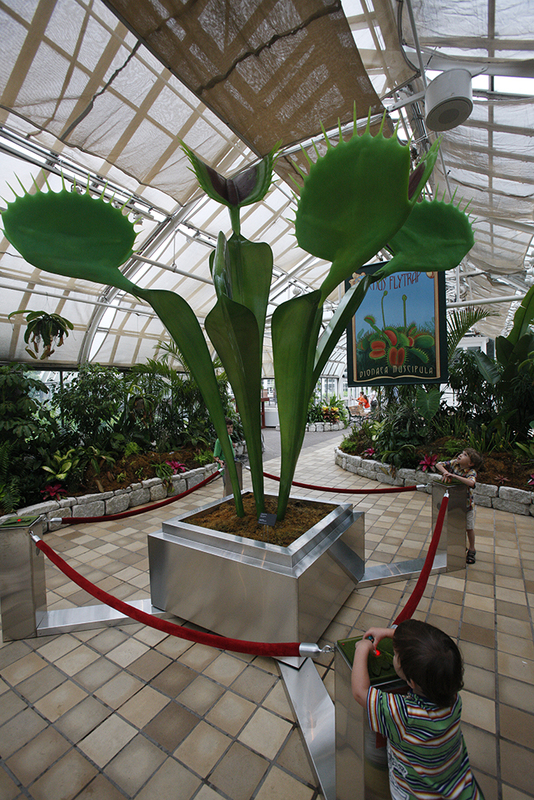 The largest variety of carnivorous plants in the world is native to North America. 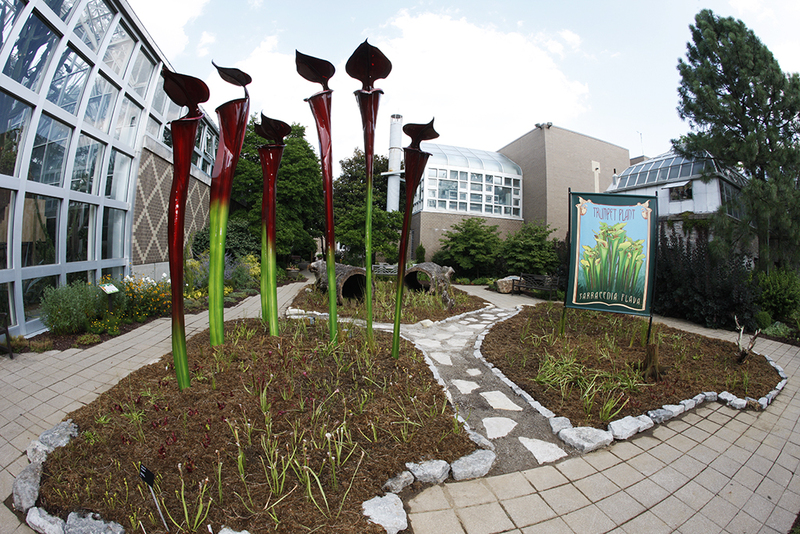 Presently, the Conservatory is catering to more than 3,000 voracious carnivorous plants. Living in mineral-deficient soils such as wetlands, bogs and sand, these plants are masters of culinary adaptation – luring, catching and digesting insects for nourishment. 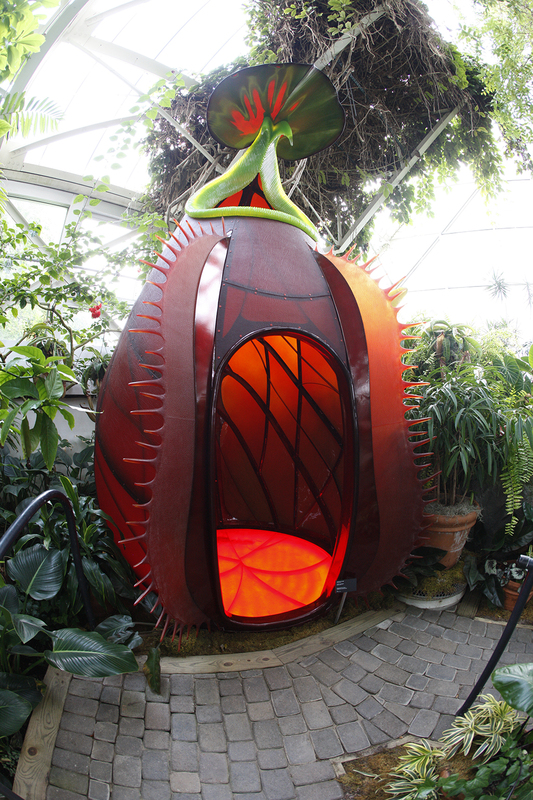 In a recent Ohio Magazine article, Franklin Park Conservatory horticulturist Amanda Bettin said she hopes the exhibit will increase awareness about carnivorous plants – an extraordinary group of plants that is disappearing in the wild. Also on the menu in the Conservatory’s North Atrium Gallery is 12-minute video of a behind-the-scenes look at the planning and production of four sculptures created by Tork IndustrialARTifacts for the Savage Gardens exhibit. A preview of the video can be seen on You Tube. Visit the Conservatory at 1p.m. 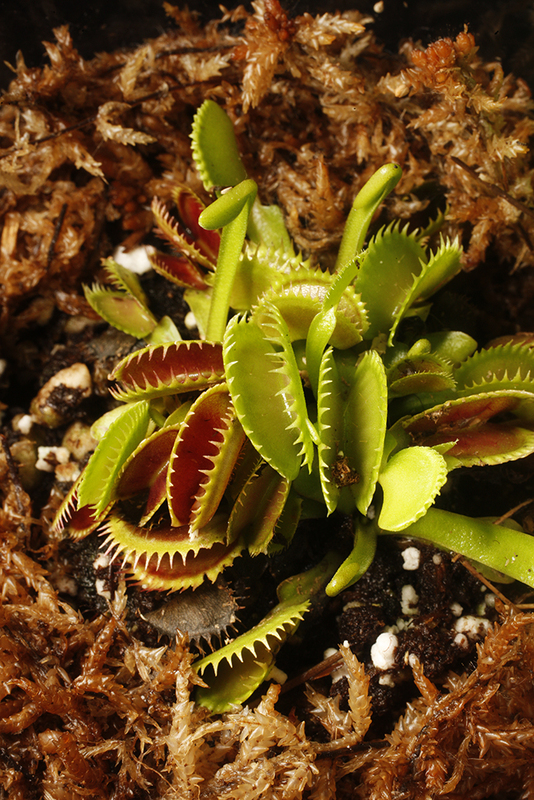 for a presentation about these ravenous plants, their origins and a feeding demonstration. 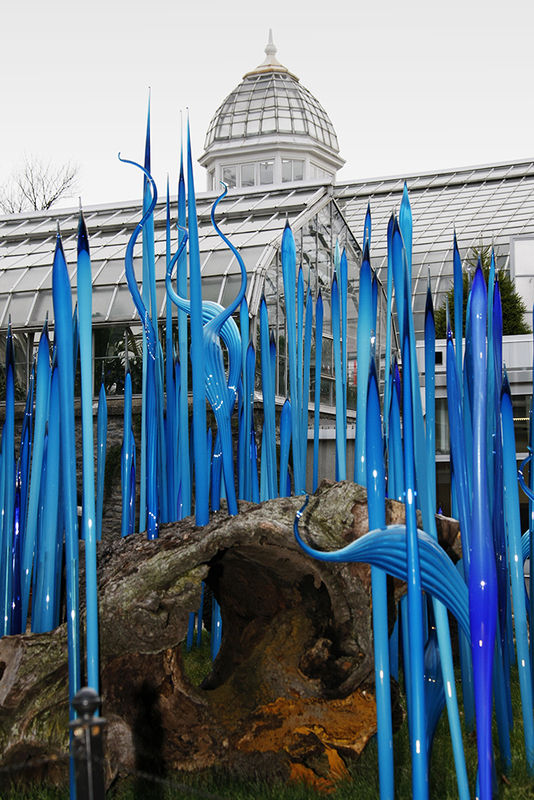 Franklin Park Conservatory, 1777 E. Broad St., Columbus, OH 614/645-8733. 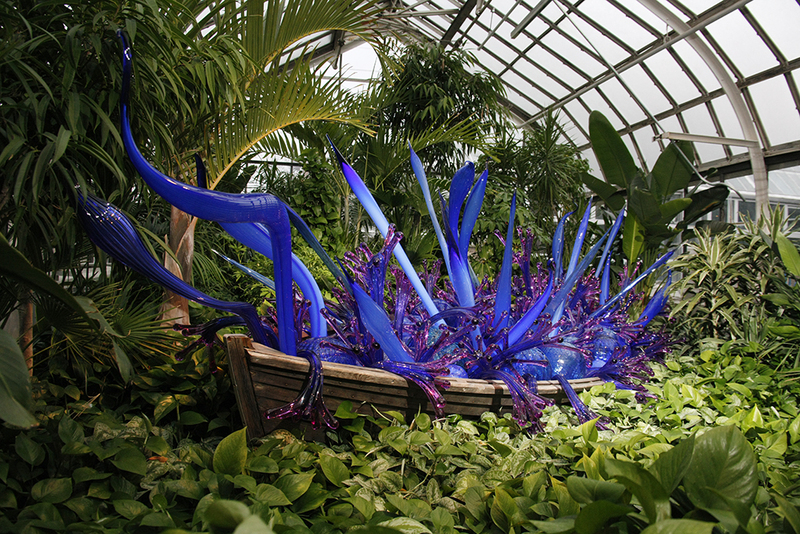 Daily 10 a.m.–5 p.m., Wed. 10 a.m.–8 p.m.
Savage Gardens on view July 10 – Nov. 14.